Have you ever wanted to paint a beautiful abstract painting, but don’t know where to start or too afraid to try? 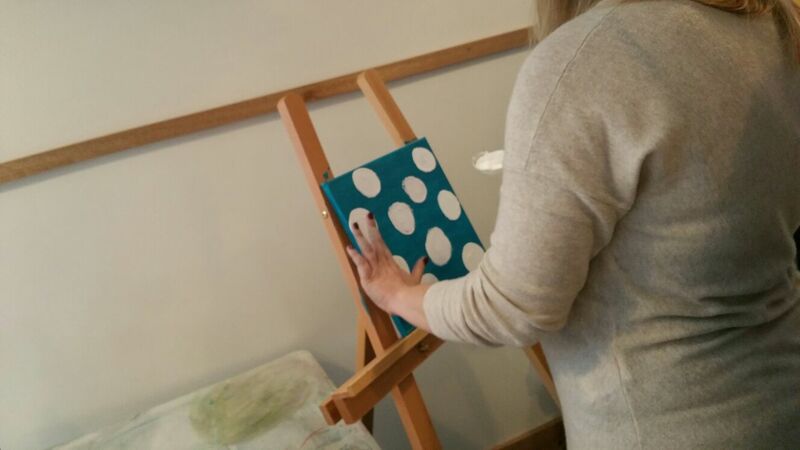 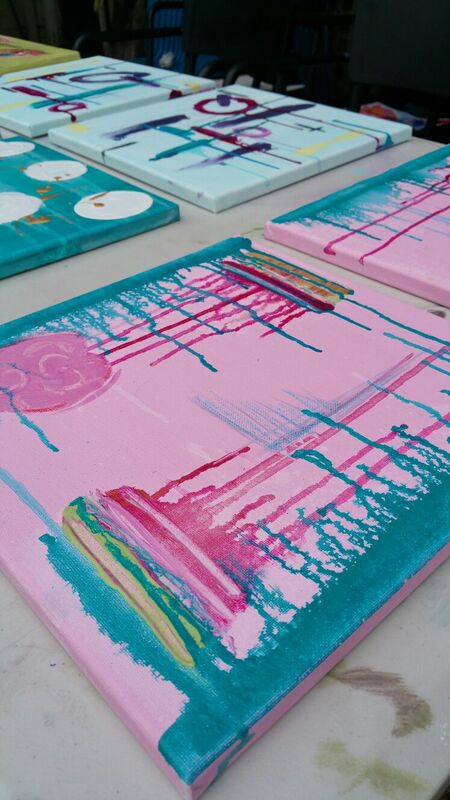 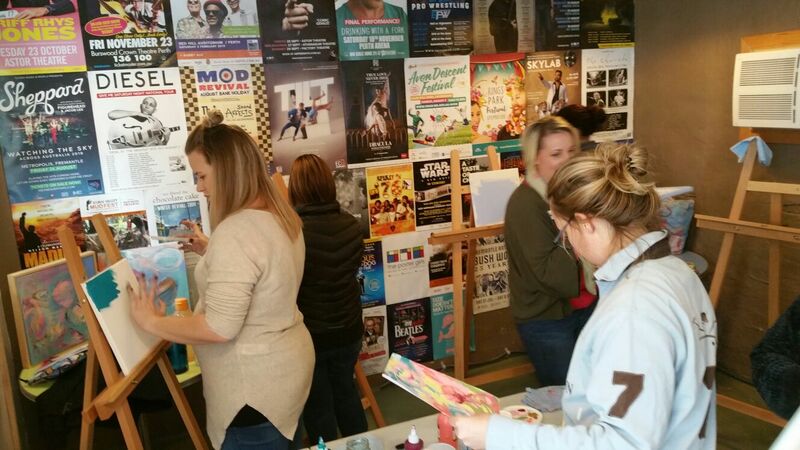 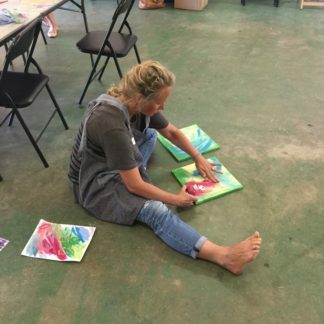 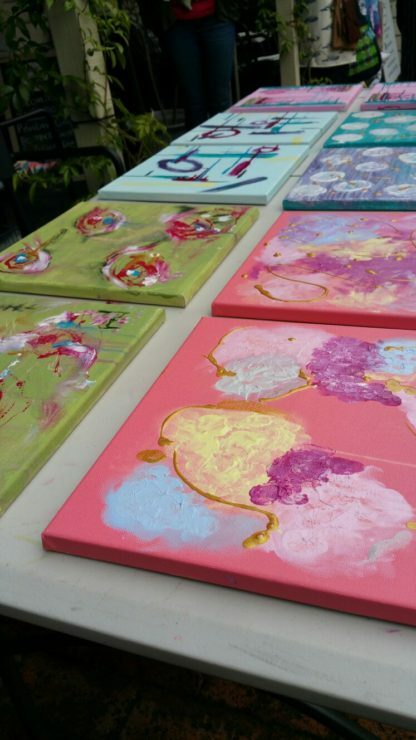 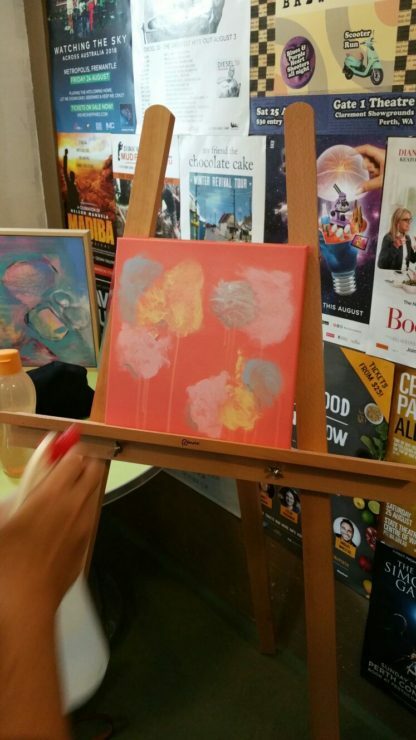 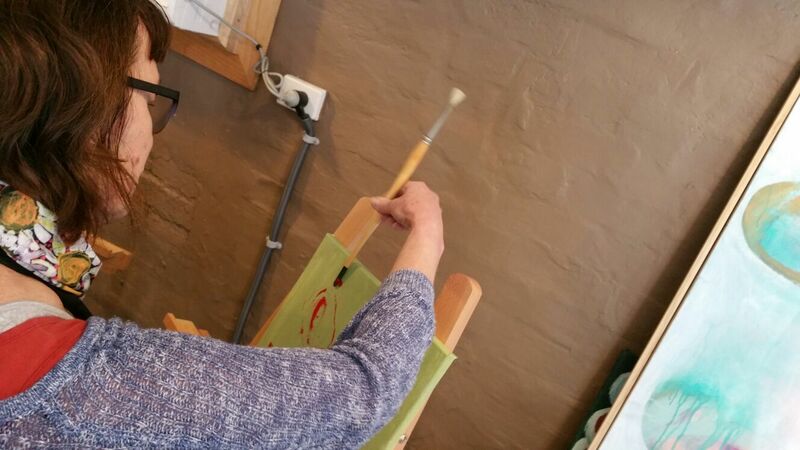 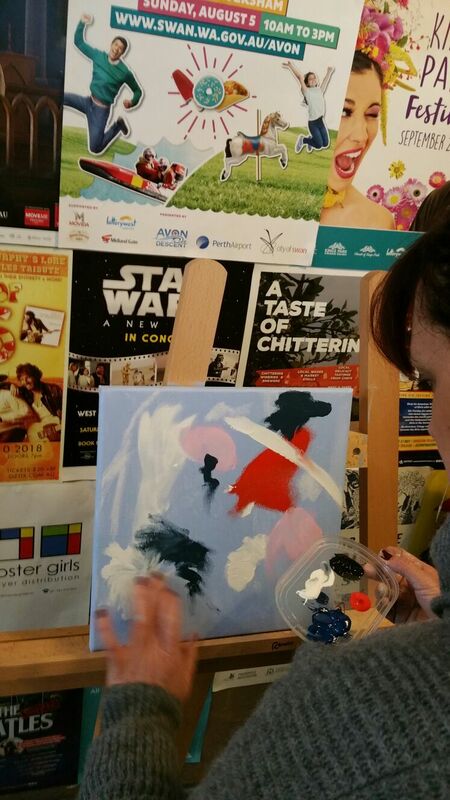 Well we have a perfect abstract painting workshop presented by Katherine Ferguson, co-creator of The Artists Nook. 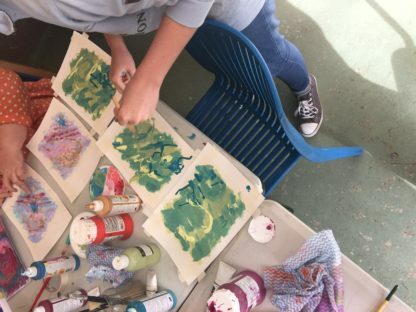 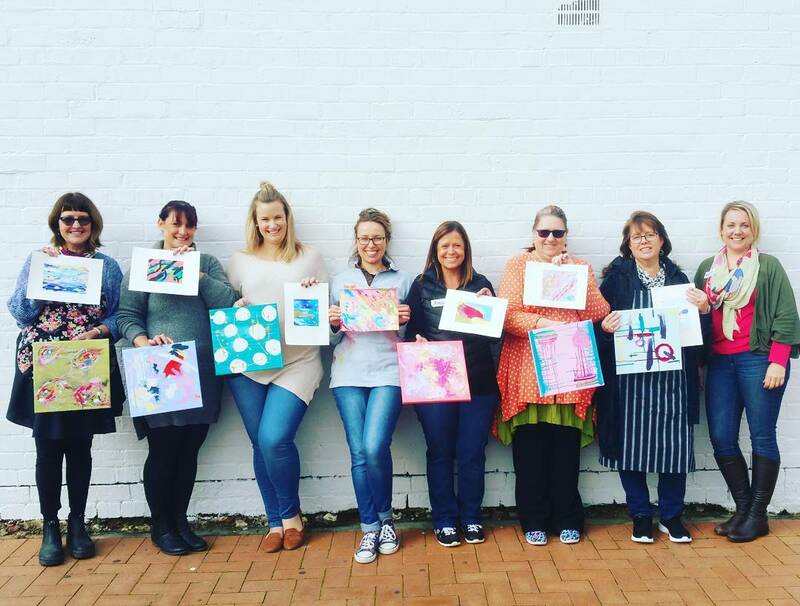 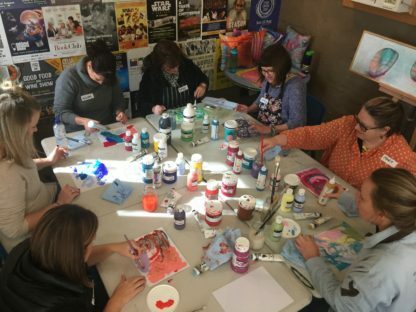 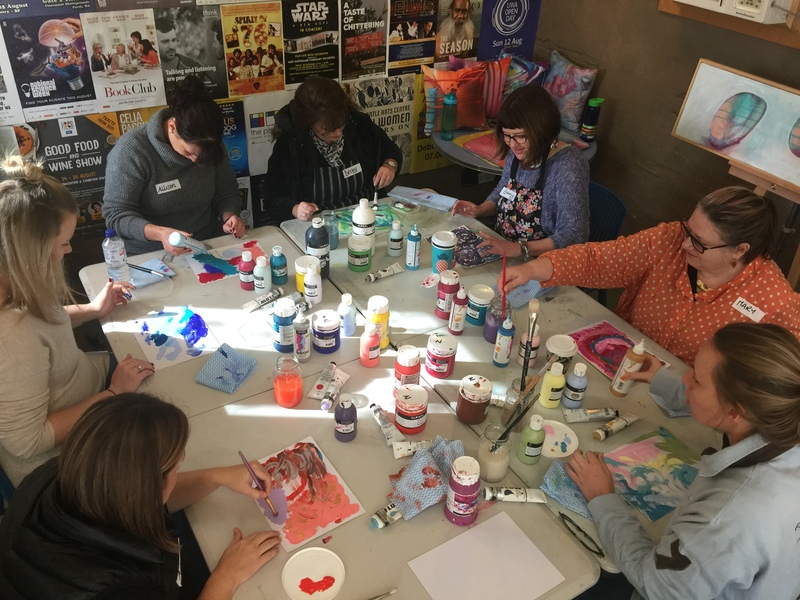 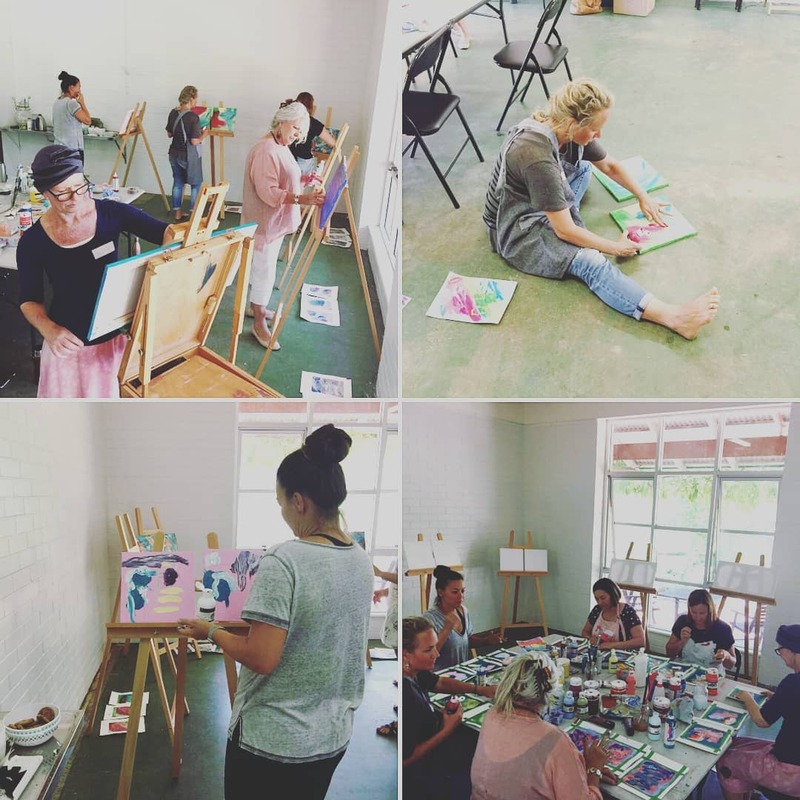 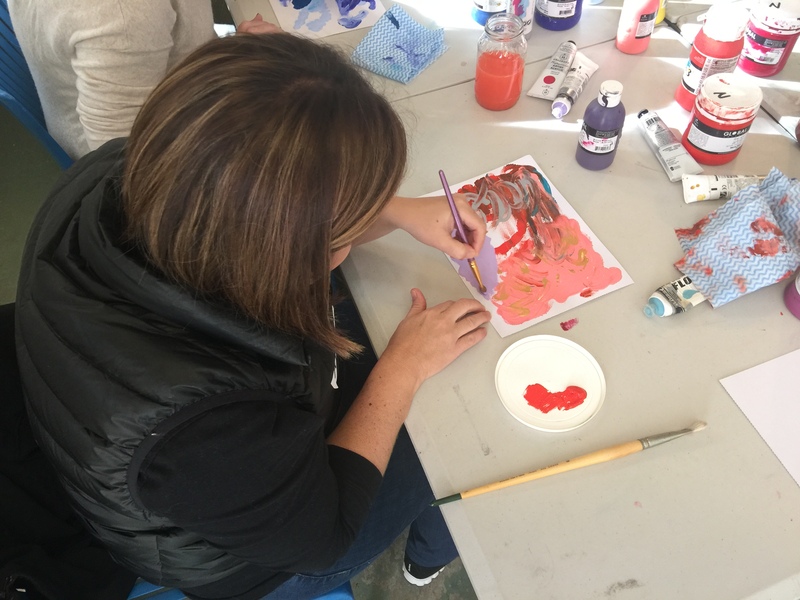 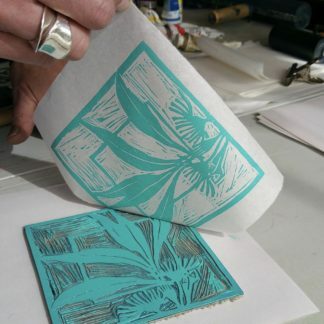 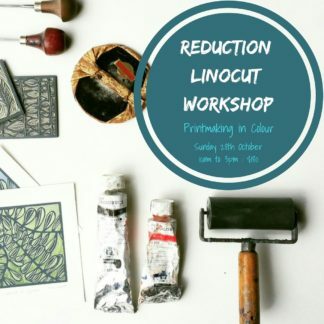 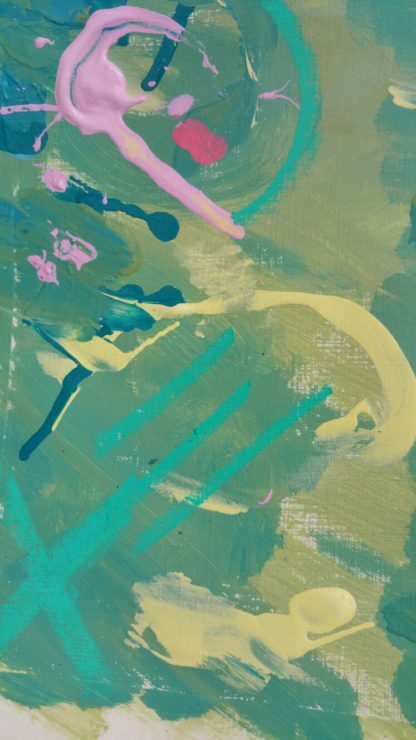 Katherine will show you how to create layered, mixed media abstracts using simple techniques meaning this is the perfect workshop for beginners. 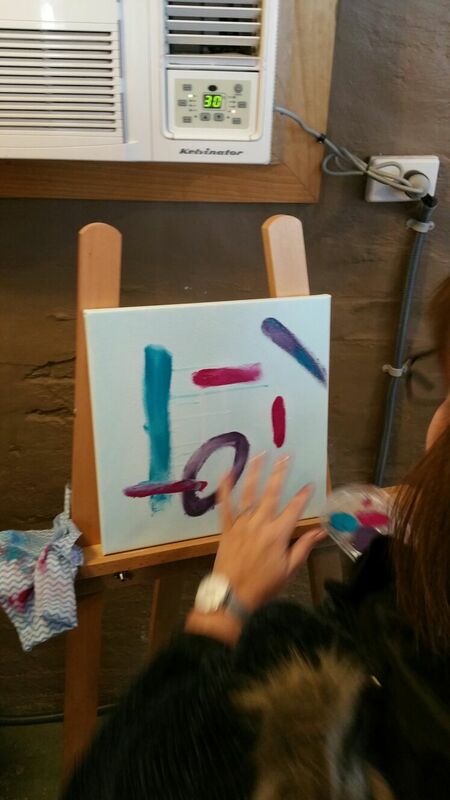 With free movement and an awesome colour palette you will leave the class with 5 abstract pieces to be proud of!